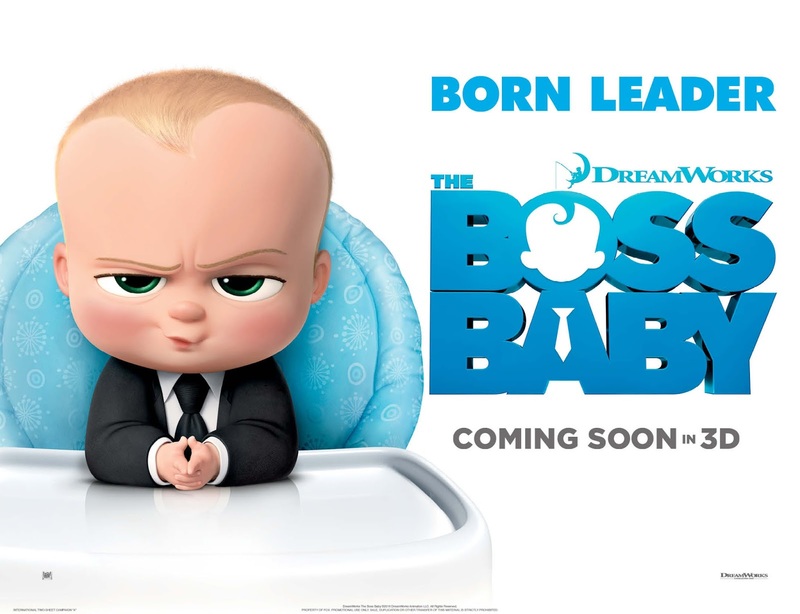 Coming from Tom McGrath, director of all three Madagascar movies (and the voice of Skipper the penguin), Dreamworks’ latest animation, The Boss Baby, casts an wildly imaginative seven year old as our narrator as he deals with the arrival of a new baby brother. The big difference here is that this baby wears a suit and carries a brief case. 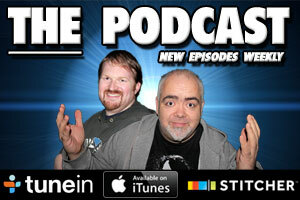 Oh, and talks with the raspy tones of Alec Baldwin. The first trailer doesn’t really give away much beyond the basic conceit, so we don’t know if this is going an insane story of a baby businessman or a standard child dealing with a new arrival yarn. Thankfully, Baldwin’s being firing on all cylinders when it comes to comedy lately, so that should make The Boss Baby one for kids and adults alike. 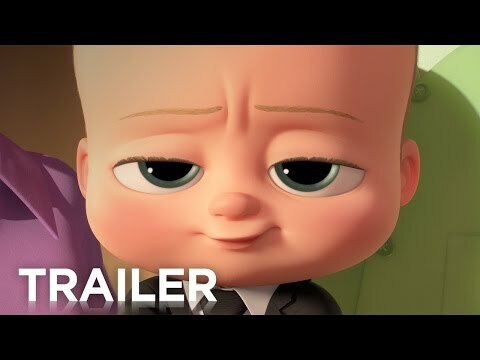 The Boss Baby hits cinemas on March 31st 2017.